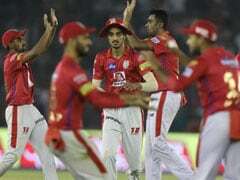 Ravichandran Ashwin has defended himself stating that what he did was well within the rules of the game. 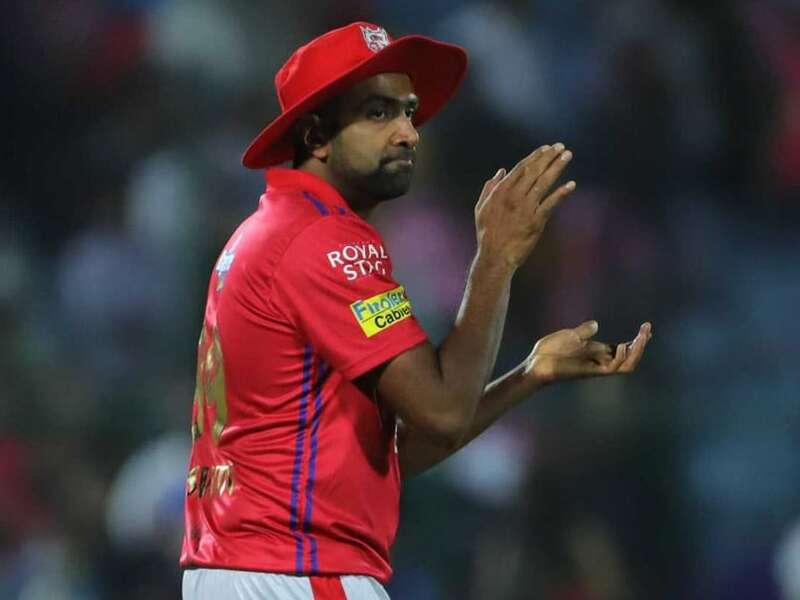 The Indian cricket board will not be "lecturing Ravichandran Ashwin on sportsman spirit" despite the furore that has been kicked up by his act of 'Mankading' Jos Buttler in an IPL game, a senior BCCI official said on Tuesday. 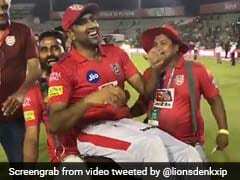 The seasoned off-spinner, who is the captain of Kings XI Punjab, ran out the Rajasthan Royals opener, who was at the non-striker's end, on his delivery stride in an IPL match in Jaipur on Monday night. The act has left the cricket world divided on the 'spirit of the game'. Asked if Dhoni would have done it, the official said: "MS would have never done it but does that make Ashwin wrong? He is someone who is very thorough with rules and regulations and will always exploit the loopholes. There is nothing that can be done."